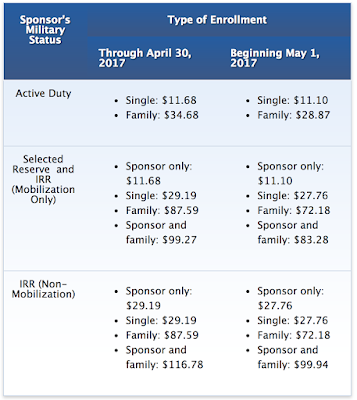 Starting May 1st, Tricare is switching my family Dental Plan from Metlife to Concordia. 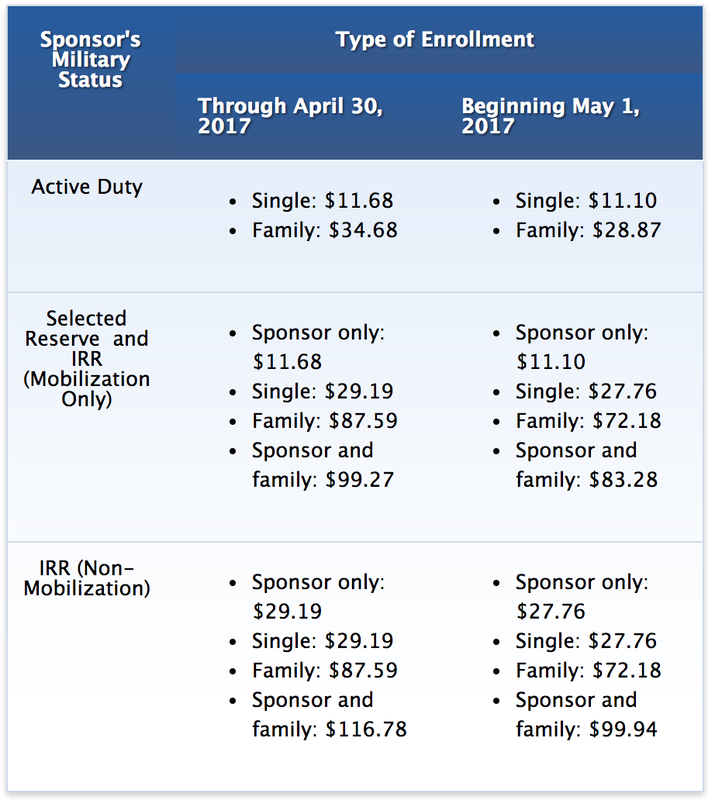 For your Family/Dependents, you can purchase the Tricare Dental Program for a minimal monthly fee (Single-$11.10/month, Entire Family-$28.87/month). See table below for full details. The payments are normally automatically deducted from your LES. Step 2 - Update "My Preferences"
Step 3 - Click on "Manage my Billing Preferences"
Step 4 - A new window should open up (see pic below). You may have to enable "pop up boxes"
Step 6 - Click on the tab "Payment Method List"
Family Plan would be $28.87/month = $345year. You put this on your USAA's new 2.5% cash back credit card and that's an extra $9 bucks a year. Not much but it takes like 5 minutes to set up. I'm going to be in the military at least 7 more years so that's an extra $60 in credit card reward points for logging in and changing my information.